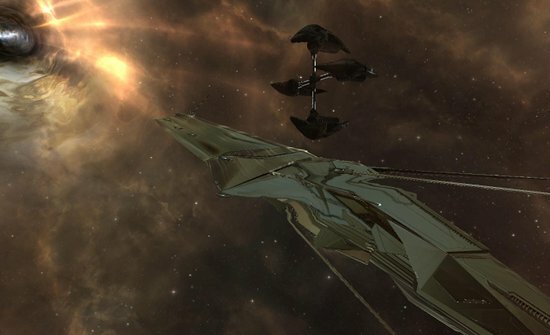 In the last few days there have been surprise decloakings of unidentified structures throughout New Eden. Along with the uncloaking of these structures there has been a sudden appearance of wormholes in some systems, with sleeper structures near the Unidentified Wormhole. But more importantly, there have been sightings of a new hostile force known as “The Drifters”. This new force wields terrible power but is not undefeatable as several brave capsuleers and their crews have now proven. 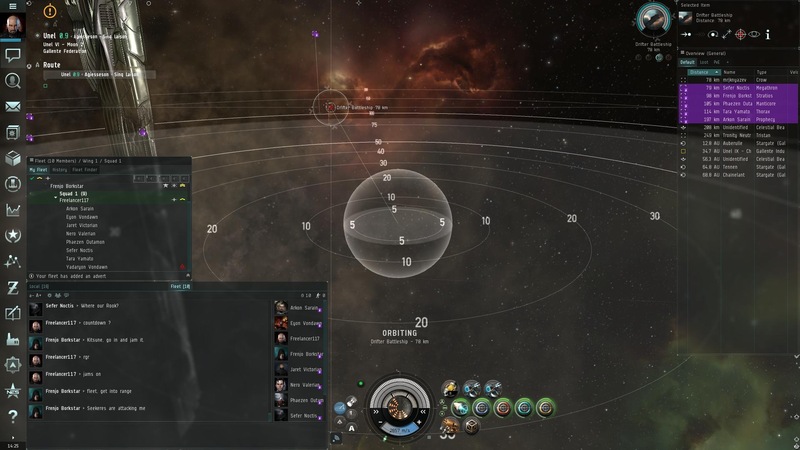 The recent loss of a carrier to a Drifter battleship has been circulating Capsuleer channels with many worried that this could spell the destruction of many regions of New Eden where capital and supercapital ships cannot enter for defense. According to several capsuleers involved, confirmation of the kill by CONCORD was never received, sparking rumors and talks of a conspiracy. Dr. Frenjo Borkstar mentioned that in an earlier engagement, his peaceful hails were ignored. The only reply was an unprovoked attack; he barely escaped after 5 volleys from the Drifter while he was attempting to warp out. He escaped with only 35% structural integrity. It is important to note that the destruction of this new foe required significant firepower and co­ordination, with many brave souls putting the lives of their ships crew on the line in an attempt to combat this new threat, putting down their distrust and in some cases hatred of each other.